Fuel your workout with Reon powder shots! 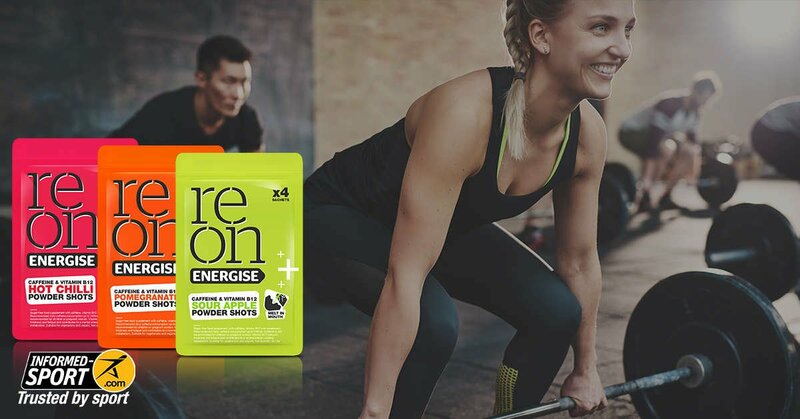 50% of your vitamin B12 recommended daily intake and the kick of a double espresso, Reon Energise is a fast acting, effective way to boost performance without the calories! Simply pour on the tongue for an energising boost. Each pack of Reon contains 4 sachets.